As a coffee lover, a great cup enlightens and awakens my mind always. The question is: Who is behind this magical cup, but not recognized? This year’s Randy Wirth Fellowship recipient, ANNET NYAKAISIKI, introduces her story. As a coffee lover, a great cup enlightens and awakens my mind always. The question is: Who is behind this magical cup, but not recognized? A farmer, especially women farmers who contribute so much, and a barista who thinks about their clients. I have been a barista for nine years and worked with different coffee companies. I’ve also competed, and in 2014, I was the best coffee lady of the year. I was also first runner up in the Uganda National Barista Competition and African Fine Coffees Association (AFCA) Barista challenge in 2015, held in Nairobi, Kenya. I joined the International Women’s Coffee Alliance (IWCA) in 2015 and my life has never really been the same since. They are shaping me to become a future a leader who cares a lot about her colleagues, particularly by giving me the opportunity to work with women in the coffee value chain through different trainings as well as networking both locally and internationally. In 2018, I first thought of opening a training school. At BARISTA HOUSE UGANDA, I train both youth and women in the coffee value chain to attain specialty coffee right from crop and cup. I was so overwhelmed to see women winning in the AFCA taste of harvest competitions this year, this shows the future is bright for women in specialty coffee. 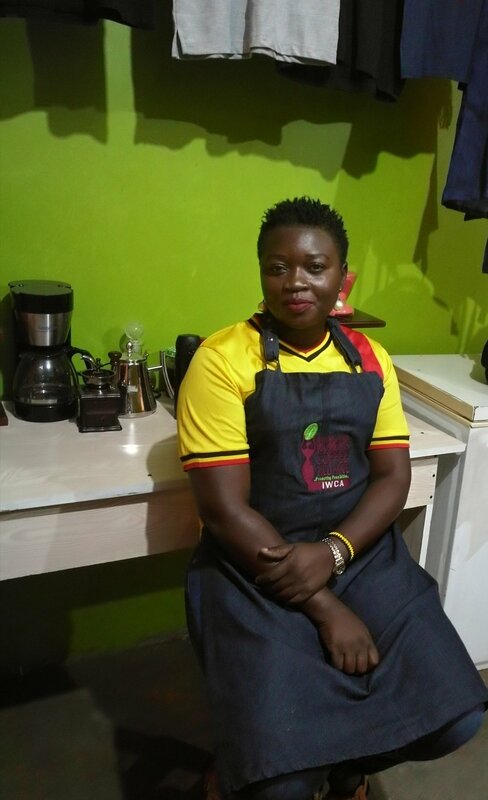 At this year’s Uganda National Barista Competitions in January, I did my best to source different coffees from women farmers, both natural and washed, for the competitors. Among the six finalists, four of the competitors were using women-farmed coffees. I am proud to be the President of the African Barista Network and a national barista competition judge. 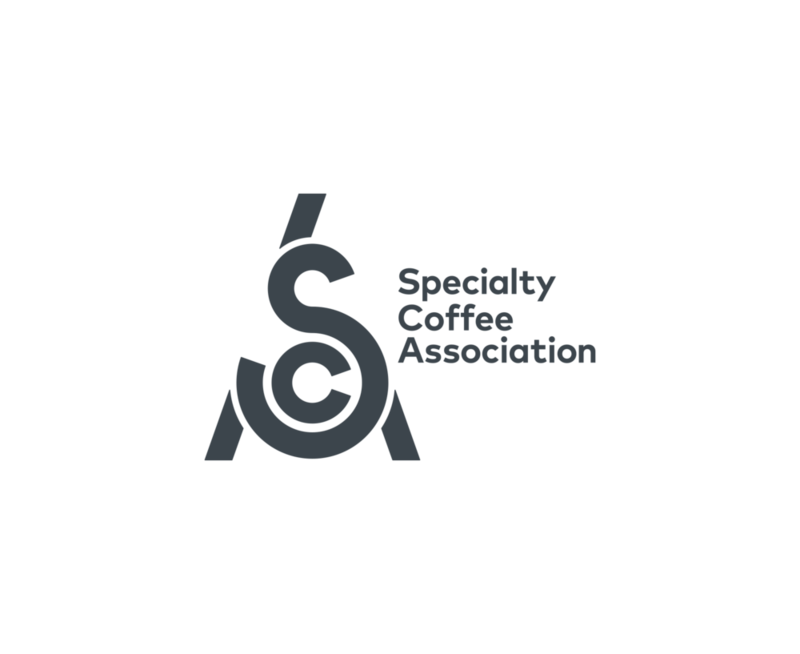 My dream is to become a member and trainer for the Specialty Coffee Association. We don’t have trainers in my country to help us become certified internationally. I have hope that, one day, this will come true. I’d like to thank those who made this great opportunity possible, for me to be here in Boston. May God bless you all always, I look forward to thanking you in person. ANNET NYAKAISIKI is a Re:co Symposium Fellow, a program sponsored by Illy Caffé and the Ernesto Illy Foundation, and also the recipient of the Randy Wirth Fellowship Award. This special award is for professionals who are working in the field of sustainability in specialty coffee. This award is supported by the survivors of Randy Wirth, co-owner of a coffee roasting company named Caffe Ibis. Randy lost his life just weeks before Symposium in 2015, and Sally, his widow insisted his ticket go to someone else. This fellowship award has become a staple of the Re:co Fellows program, in Randy’s honor. Past Randy Wirth Fellowship Award recipients include: Joanna Furgiuele, Mbula Musau, Aleida Stone, and Lyela Mutsiya.